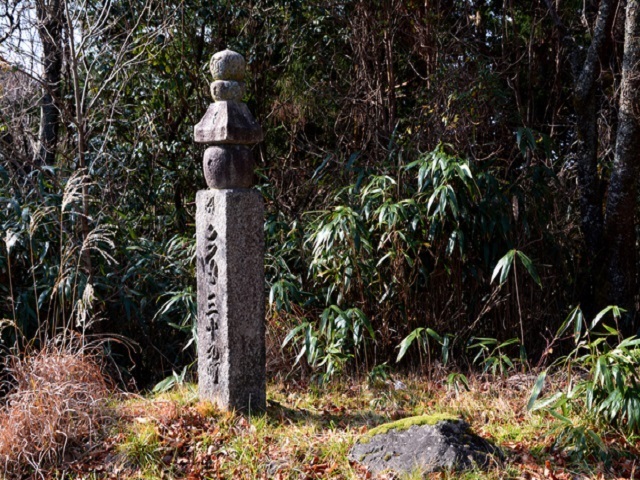 It is a path of 2 km long from Ichinohashi Bridge to Kukai Mausoleum. 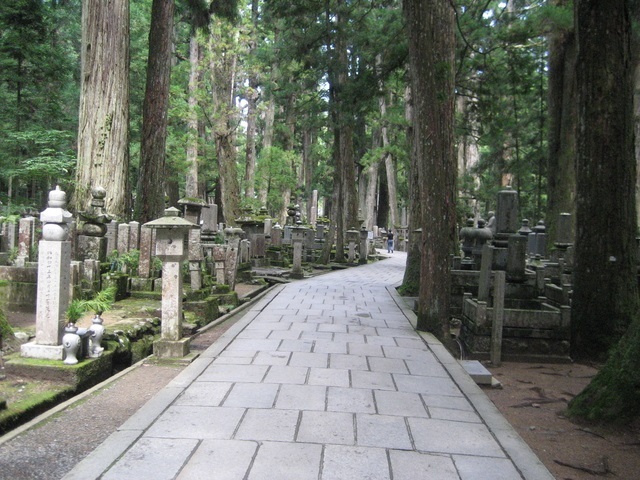 who continued surely growing for tens of thousands of years and with the dead while walking. 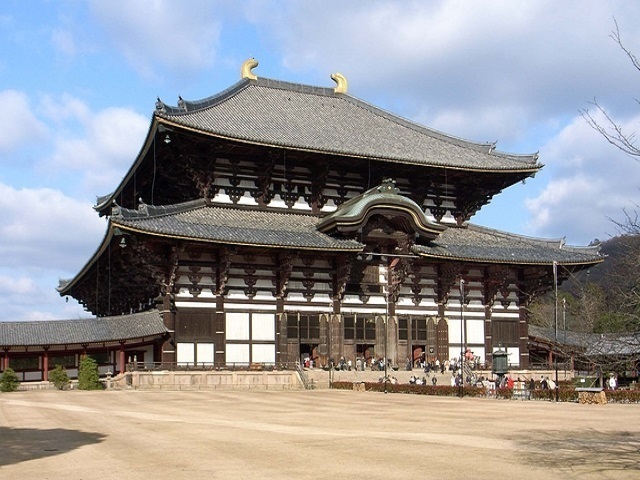 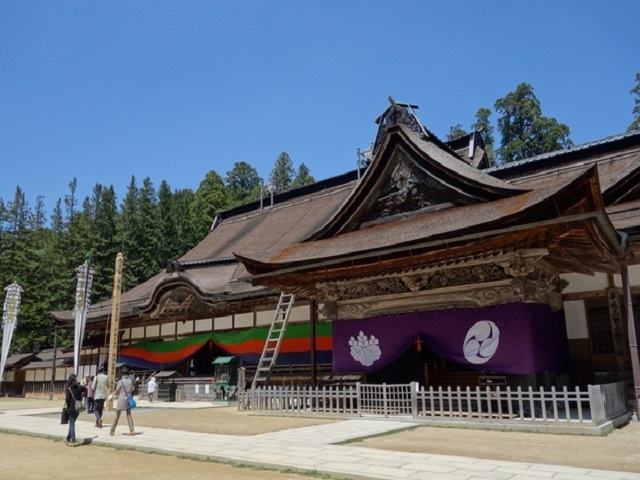 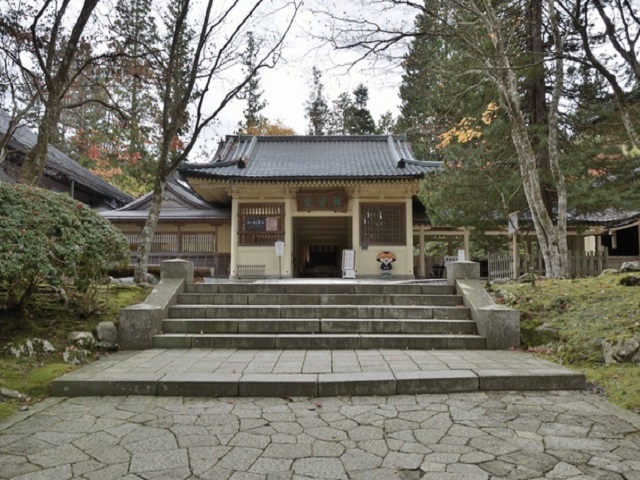 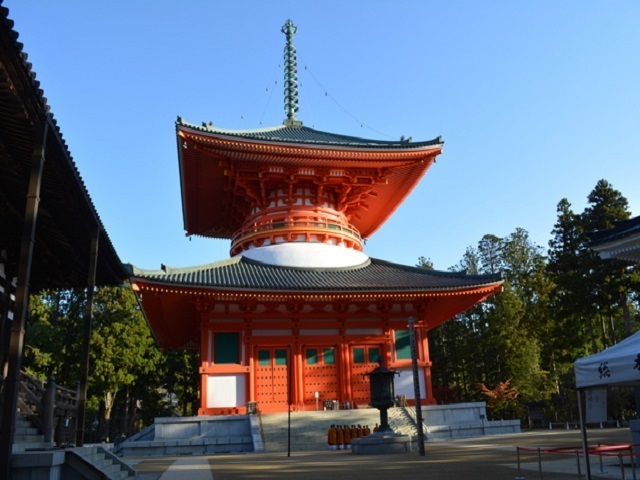 Buses run from Koyasan temples to Okunoin , but we strongly recommend walking there.